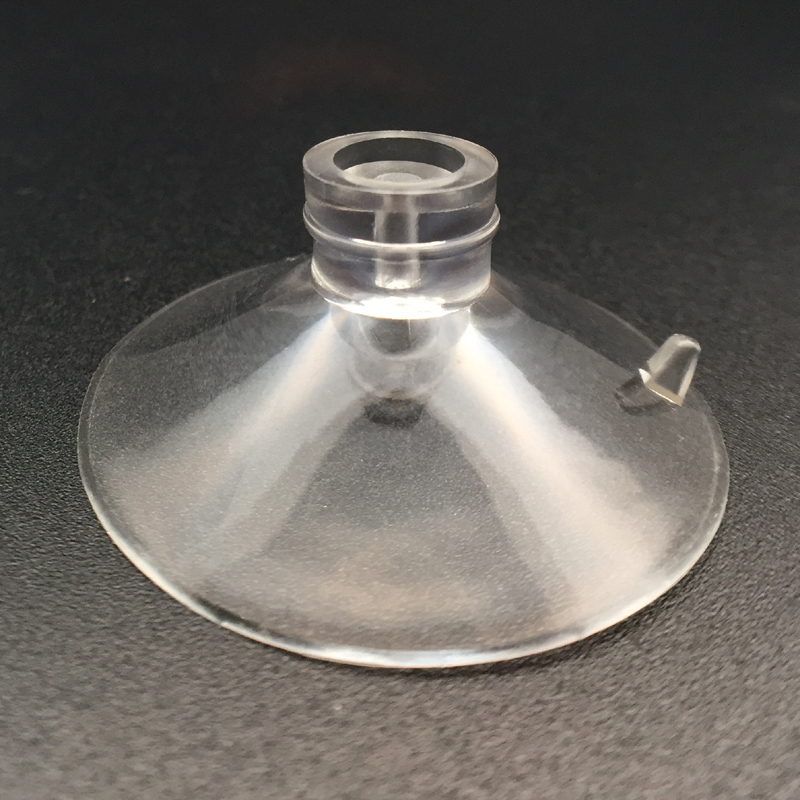 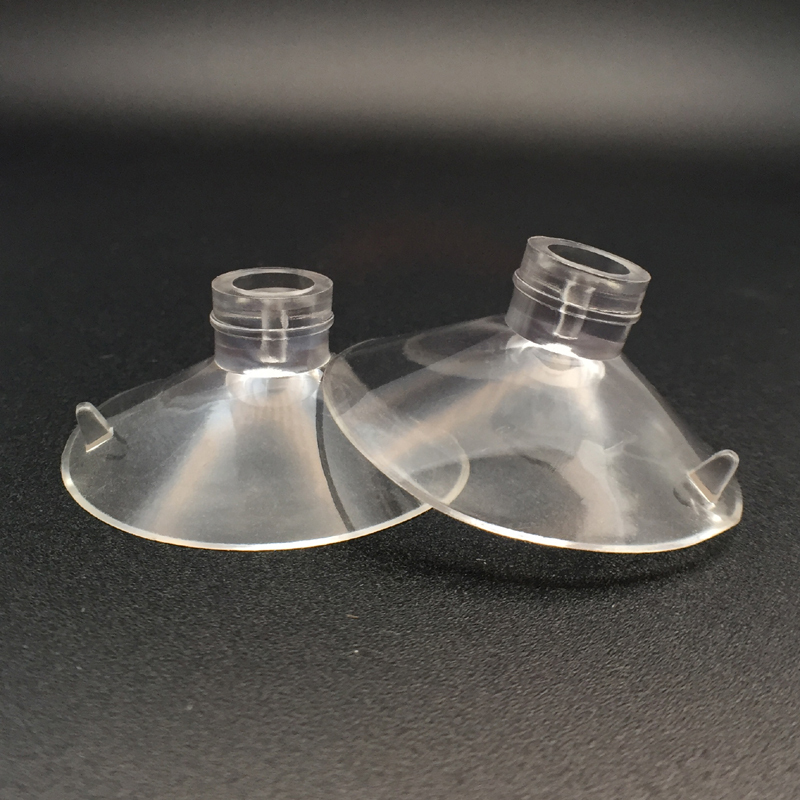 Medium pvc suction cups without thumbtack. 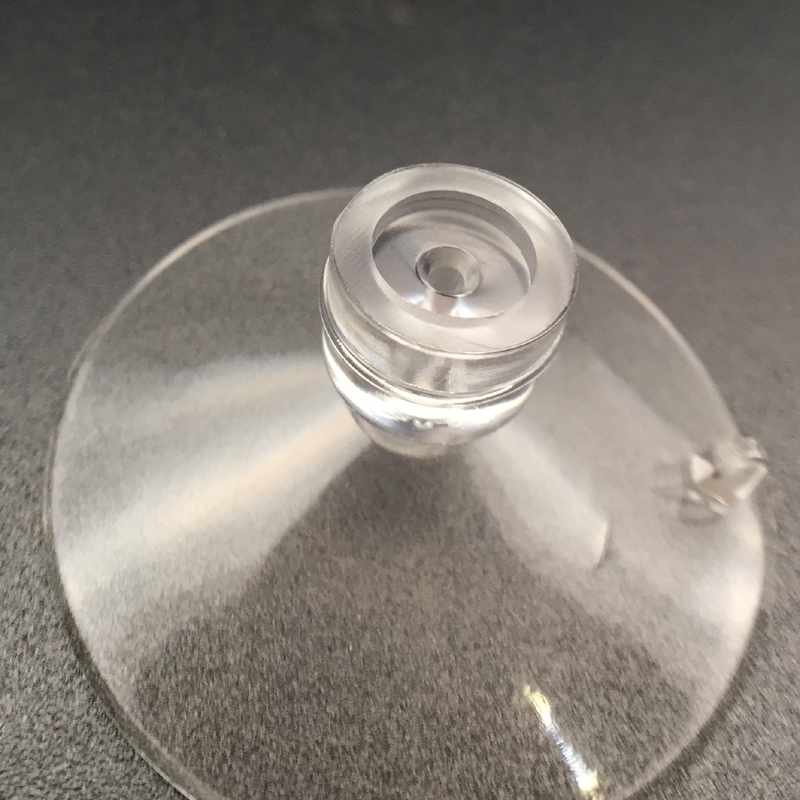 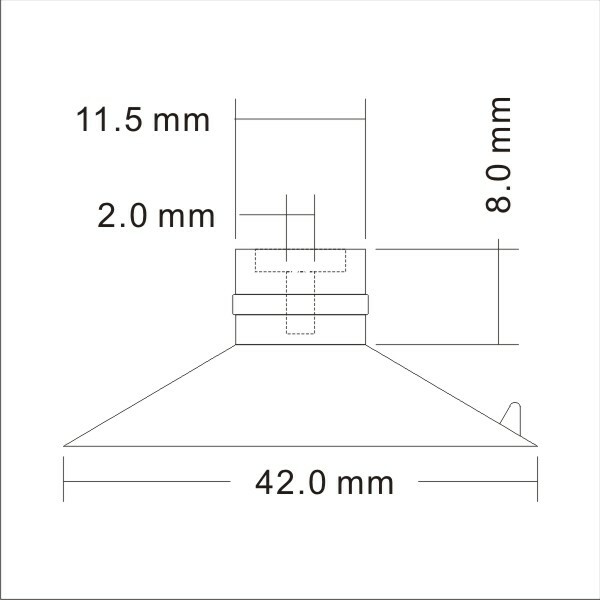 42mm diameter, top pilot hole suction cups. 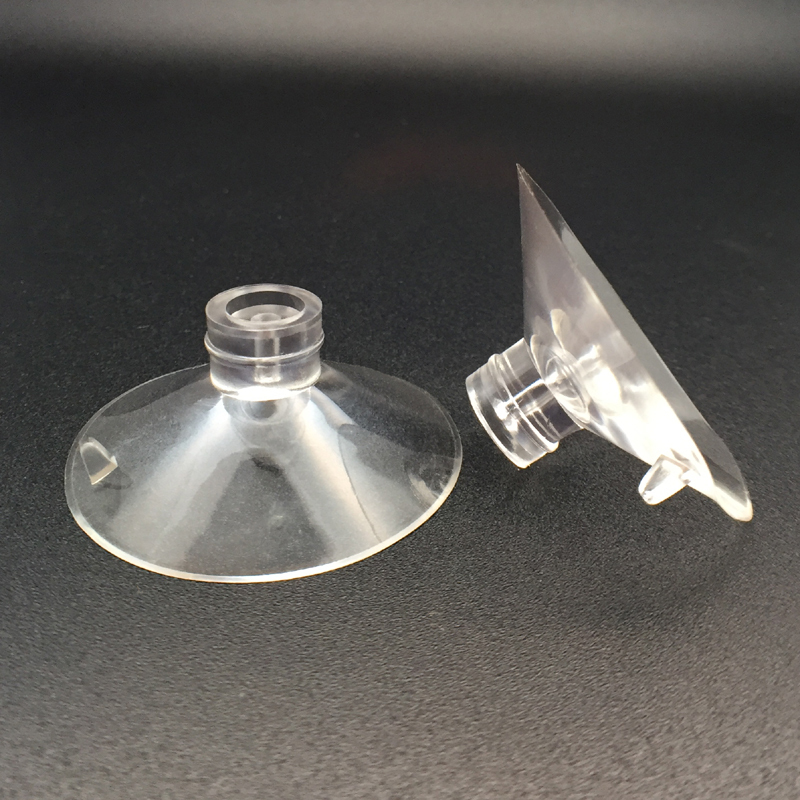 If you looking for the suction cups with metal hooks please click here, and you are looking for the suction cup with thumbtack also can make it.